The launch of Adobe Stock has shaken up the global stock image market. Approximately 85% of that market uses Adobe tools as their primary photo-editing application and more than 90% of the sellers manage their works of art using the same tools. Based on the acquisition of one of the best stock content providers, it curated over 40 million and still increasing high-quality images, illustrations and vectors, which are deeply integrated with the latest releases of Creative Cloud software applications. 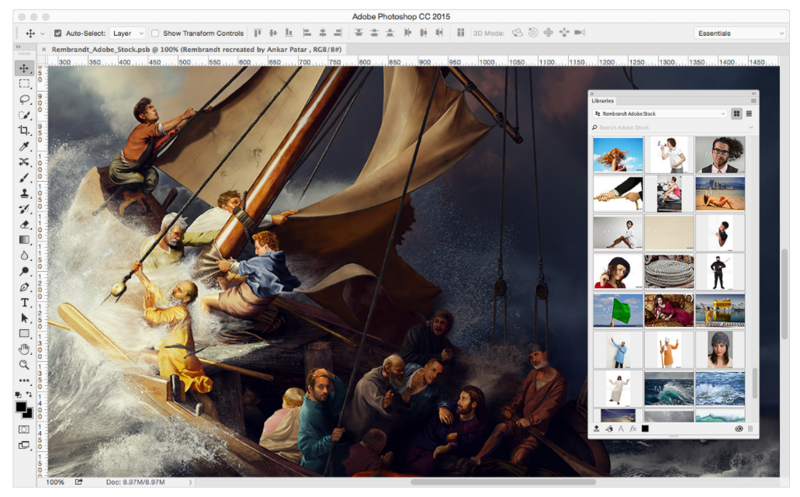 Buyers and designers can directly launch Adobe Stock within the Creative Cloud desktop software, add watermarked images to their personal libraries and access them in any desktop tools. When they are ready to license their finished work, they can directly do it within the desktop software or in the website. 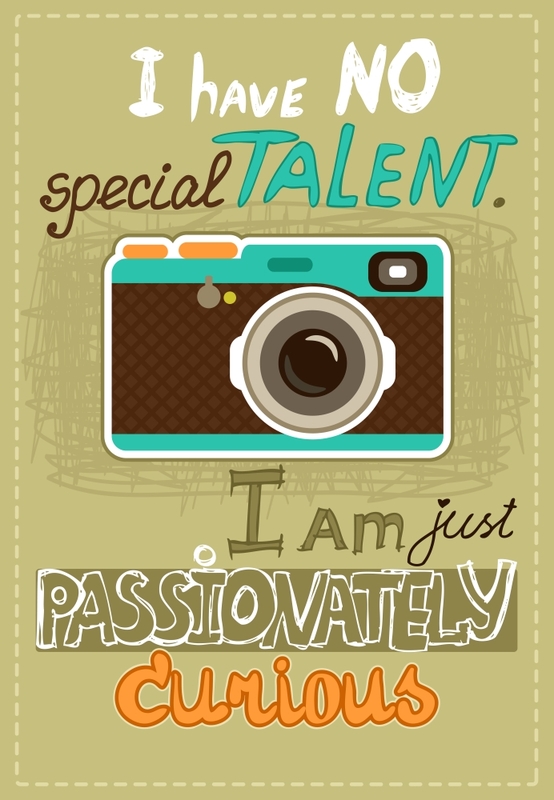 Thanks to CreativeSync technology, Creative Cloud’s signature tool, all modifications made on the watermarked image are automatically applied to the licensed image. This saves buyers and designers hours and hours of potential revisions. Easy to manage, work with and purchase stock content. 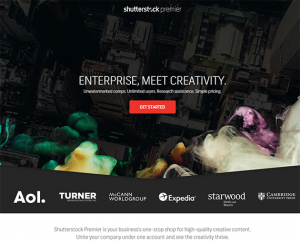 Adobe Stock allows designers to launch the stock service directly within their Creative Cloud desktop software, where they add watermarked images and work with them across multiple Adobe tools. When they are ready to license the image, they can also immediately do so in the software and the licensed version will automatically replace the watermarked version – edits and all. Provides high-impact creative content. What do you need the images for? Will they be used for mobile, web or print? As an extensive marketplace of cheap stock photos, Adobe Stock includes over 40 million photos, illustrations and vectors. Covering virtually subject, stock content buyers will surely find what they are looking for to suit any theme, color, or size. Whether they are looking for images to fill their websites, an illustration for brochure or mobile application, there is a huge selection for possibilities. 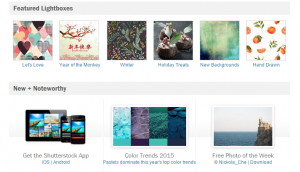 In the coming months, Adobe plans to add new stock categories to cater to customers in various fields. Simple and flexible prices. Adobe offers flexible pricing plans to enable marketers and creatives to buy a single image or subscribe to a plan, as they needed. Creative Cloud members are given up to 40 percent discount, letting them get the best value. A first feature in the stock image industry, Adobe Stock rolls over unused images from the 10-images-per-month plan for up to one year. For non-Creative Cloud members, a standalone stock service is available for single-image pricing as well as monthly and annual membership plans. Adobe Stock changes the world through amazing digital experiences. Be a part of that world. Get now!